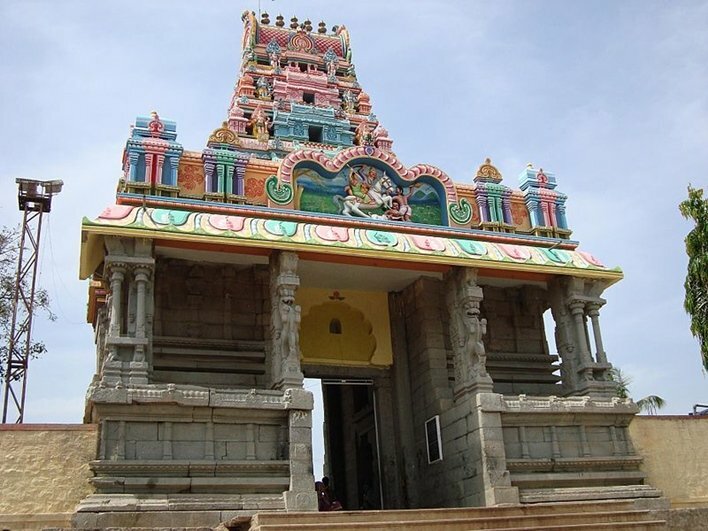 Mylara Lingeshwara temple is dedicated to Mailari God, a form of Lord Shiva in Mylara. Mylara is in the center of Karnataka. The temple is in Bellary district. In legends Mallasura, a demon, and his brother performed penitence and with the blessing of Brahma, obtained the blessing that none in human beings can harm them. With the blessing, they emerged stronger and started to harm the sages and the common people. The Sages prayed to Lord Shiva. The sage’s prayers were answered and Lord Shiva took a new form of Mailara and along with seven crores, goravas took up a war against the Mallasura and Manikasura, his brother. The war went on for 10 days. With the bow, Lord Shiva slew them. In the battle, Lord Veerabhadra who was Lord Shiva’s aide in the war with his long hair struck the earth and Kancheevaras emerged from the earth. Kancheevaras challenged the daemon Mallasura and gave them to Mailara. Mailara killed the demons and saved the sages. After killing them, Mailra wore the intestines of the demons on his head like a turban, their teeth as a necklace, skulls as meal bowl, mouth as the hand drums and their skin as a long coat. Even their fat was used as oil and nerves as lamp wick. Karnika Utsava and the Pavada is a part of the Mailara Jatre (festival). Karnika utsava is the one in which the bow climbing, as well as the prophecy, is spoken out. Pavada is the ritual where the body piercing is done. Usually, Karnika Utsava is performed by the Karnika Gorava, who must undergo 12-day fasting and the climbs up a 12-meter bow and then says the prophecy about politics, agriculture and other natural calamities. Usually, the prophecy is all about future, everyone predicts on different aspects. 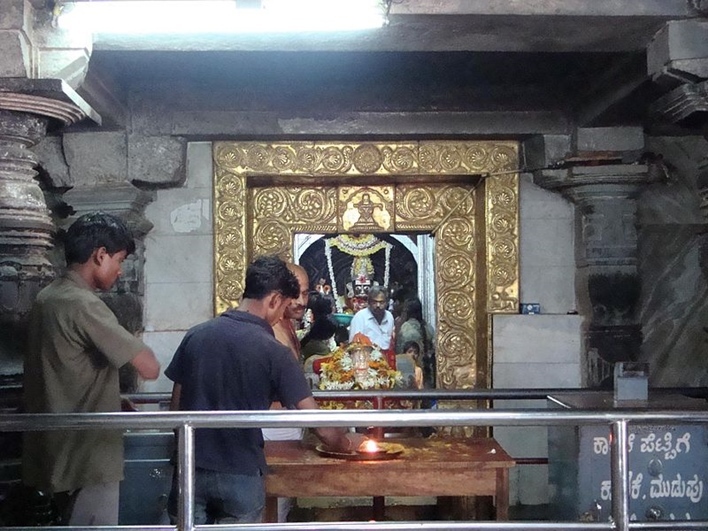 On the day of Karnik Utsava, many devotees assemble at Mylara Lingeshwara Temple chanting the mantras commemorating the seven crore goravas who accompanies Lord Shiva in the battle. On this day, a wooden bow, which is the typical representation of the bow that slew the demons are kept in the middle of the Denkana maradi, and then the Gorava carries the bow out of his tent and climbs up it. Once he is on the top, as a mark of devotion, he shivers and then as the Holy Spirit entered him, he speaks the prophecy. Once the prophecy is uttered, he drops himself from the top, and then people carry him in. In the earlier times, Mylara Lingeshwara Temple was under the Jayachandra Woodeyar, now currently under the government. Currently, Sri Sri Sri Venkappayya Woodeyar Maha Swamigalu is the caretakers of the temple. The people associated with the temple must be from the kshatriya family and they are called Guru or Swamy. They form the Dharmadhikari of the temple. A gorava dance, the dance of Shiva is very famous in Karnataka. The devotees worship Lord Shiva in Mylara linga, hence they perform the dance wearing a black woolen rug, badly made of skin. 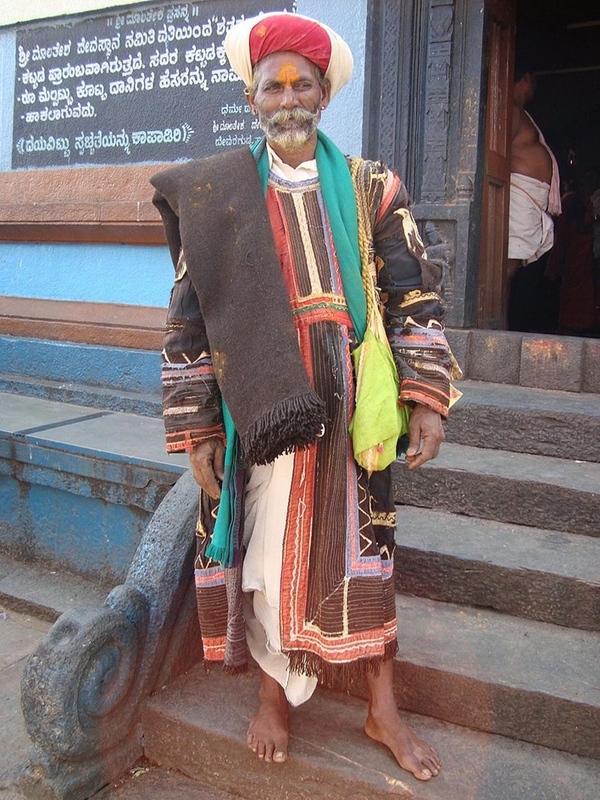 Traditionally goravas are devotees who dance in reverie and even bark like dogs. People believe that amulet of the Mylara linga is a dog. The dance contains percussions like damru, bell etc. 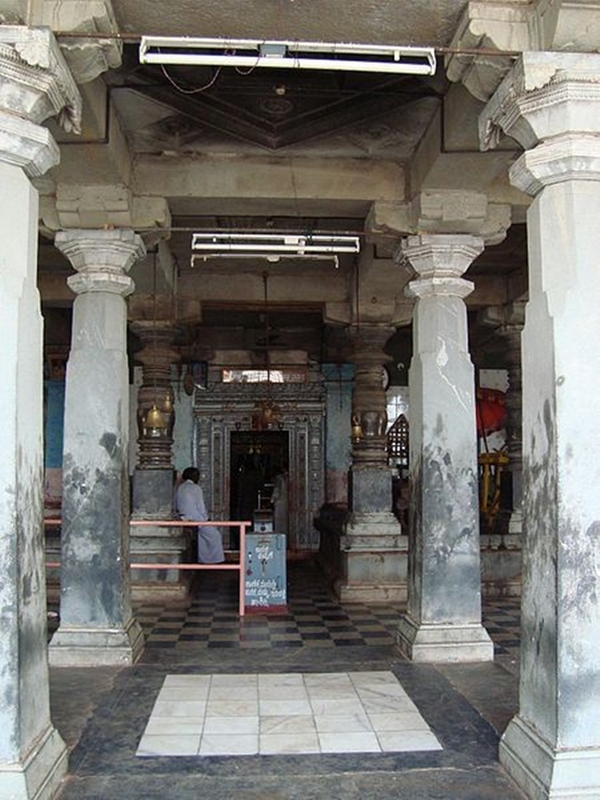 Bellary is the nearest bus station to Mylara Lingeshwara Temple. It is around 200 km. From Bellary, one can hire a taxi or an auto. Ranebennur (34 km) and Hadagalli (40 km) are the nearest bus stops. Mylara is 142 km away from Bangalore and Hubli (112km). After getting down in Bangalore, tourists need to catch a KSRTC bus of taking up a bus, or a taxi to reach. Challenge Railway station (41km) is the nearest railway station to Mylara Lingeshwara Temple. One can get down and get an auto, taxi or a cab.